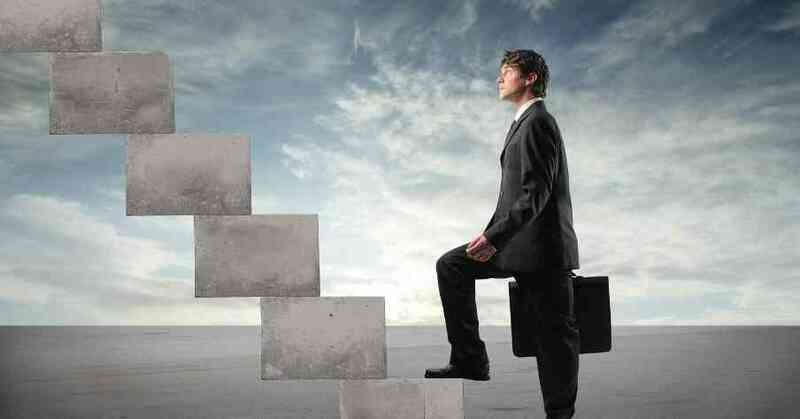 You are at:Home»Executive MBA»Is An MBA Necessary For Business Career Success? Is an MBA absolutely necessary for career success? Are there good enough alternatives that would result in well paying jobs at a fraction of the time and money spent on pursuit of a business degree? These are the questions than many b-school aspirants may be asking themselves. The answer would be yes, there are enough choices that provide more focussed or specialised skills than the MBA. You could consider a Master’s degree that not only costs less than an MBA program, but may also take lesser time to complete, especially in comparison to 2-year MBA programs. Joining certification courses such as Chartered Financial Analyst or Merger & Acquisitions Advisor could also enhance your skills and act as a career booster. These could be full time or part time and you could work out a schedule to keep the job and study too. For moving up the ladder, consider changing the domain. Just as you would be putting down career change as a reason for going in for an MBA, you could try and move out of your comfort zone to an area like sales. This sector needs practical experience than classroom learning and remains a skill that is always in demand across domains. A whole lot of sales training modules, books, videos and online training courses are available. More than an MBA, ability to achieve sales targets is counted here and that would be your ticket for a promotion. Yet another way would be to shift from say, operations to marketing or accounting to business development. You would be able to acquire hands-on experience and comprehensive knowledge about running a company. In firms with a global orientation, it would be worthwhile to learn a new language. If the company has extensive operations in a country like China, you could try and develop skills in Mandarin. An off-beat idea would be to learn coding, not to become an IT engineer but to learn about how to break down complex problems into small bits and then try and work out a solution. IT engineers use flow charts to analyse the problem, view it from various perspectives and predict the outcome much like the logical processes that we undergo while making business decisions. Just as coding has to be precise, the Manager has to issue clear instructions to achieve the desired results. When something goes wrong in a computer program, ‘debugging’ is called for. Similarly, a good leader will be able to trace a problem to its source before putting the blame on someone or jumping to conclusions. ALSO READ: MBA Vs CFA: Which Is Better For A Career in Finance? An MBA costs up to $ 100,000 in tuition alone, with additional costs in terms of salary and time loss. Jeffrey Pfeffer, Professor of Organizational Behavior at the Stanford Graduate School of Business and Christina Ting Fong. Assistant Professor of Management, Foster School of Business, writing in the Journal of the Academy of Management Learning and Education, talk about the MBA degree’s declining payoff. Though MBA graduates received higher starting salaries compared to other graduates, mid-career, they saw no salary increase. Pfeffer questions whether it makes sense to get overburdened with expenses and loans in order to secure the possibility of a greater salary in the future. For all those driven to join an MBA program to make more money rather than for learning about how businesses function, such a scenario would be a big disappointment.